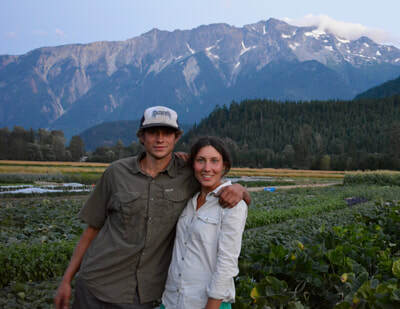 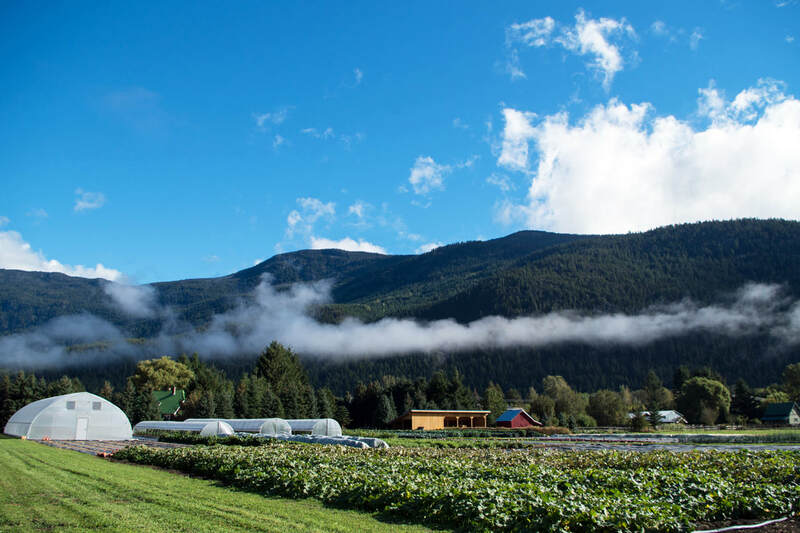 Plenty Wild Farms is a small-scale, certified organic farm located in the beautiful Pemberton Valley of British Columbia. Owned & operated by Alyssa Belter and David Tanner, we are partners in farming, life and love. 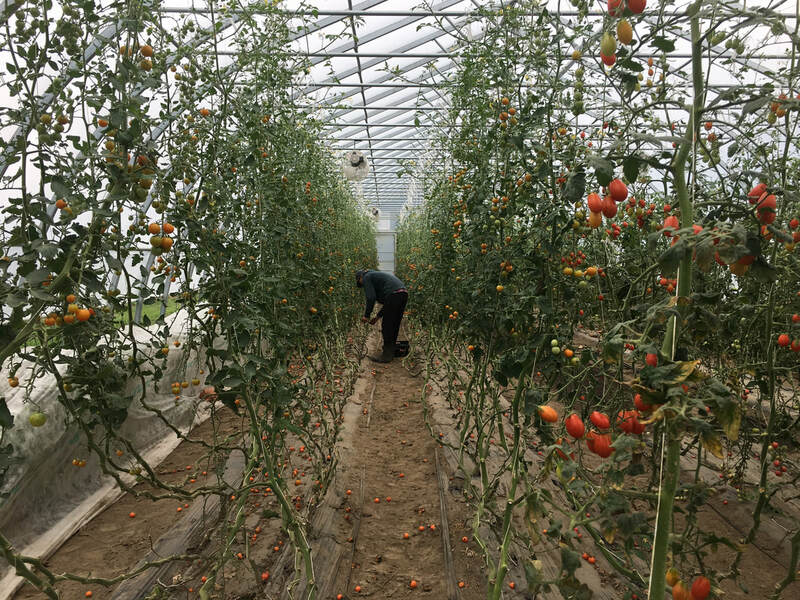 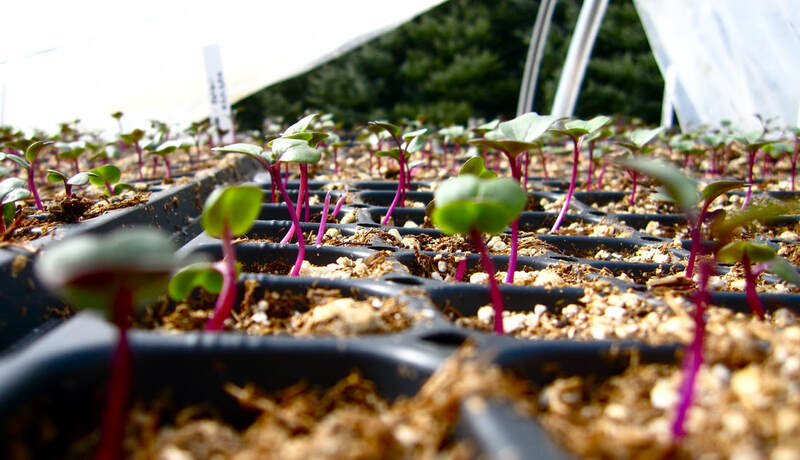 We grow over 40 different types of vegetables including staples like carrots, potatoes & tomatoes as well as some unique and unusual offerings such as celeriac & kohlrabi. 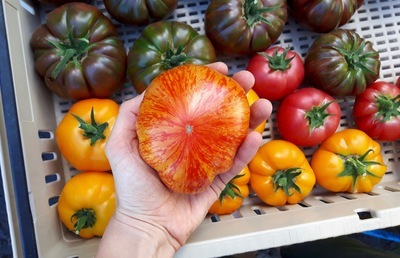 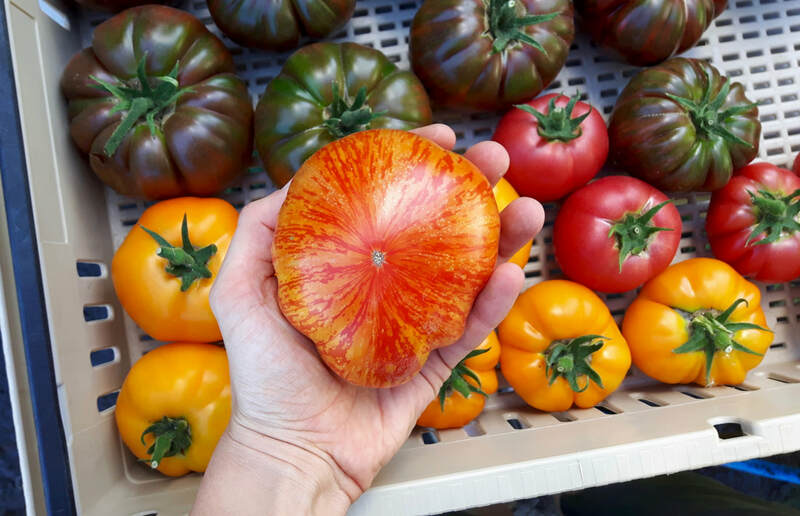 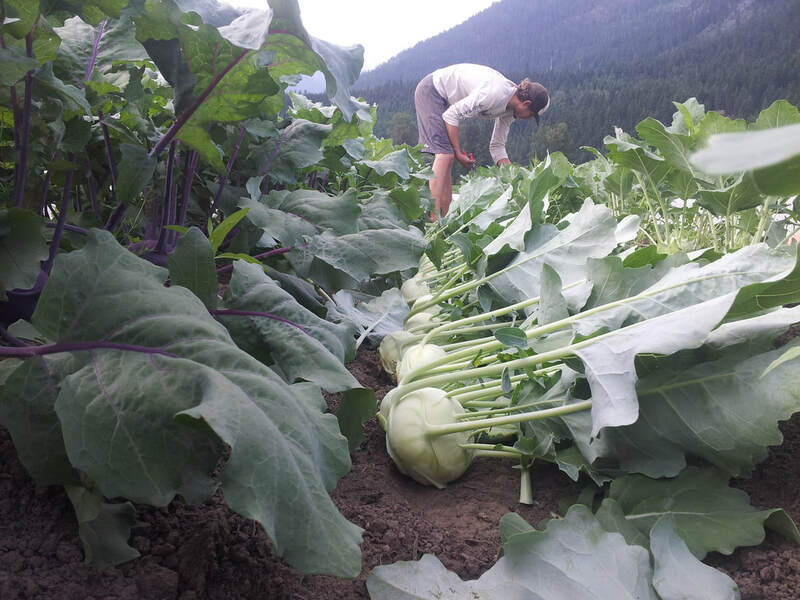 We are committed to providing high-quality veggies for our local community through our farm stand in Pemberton and farmers' markets in Squamish & Whistler. 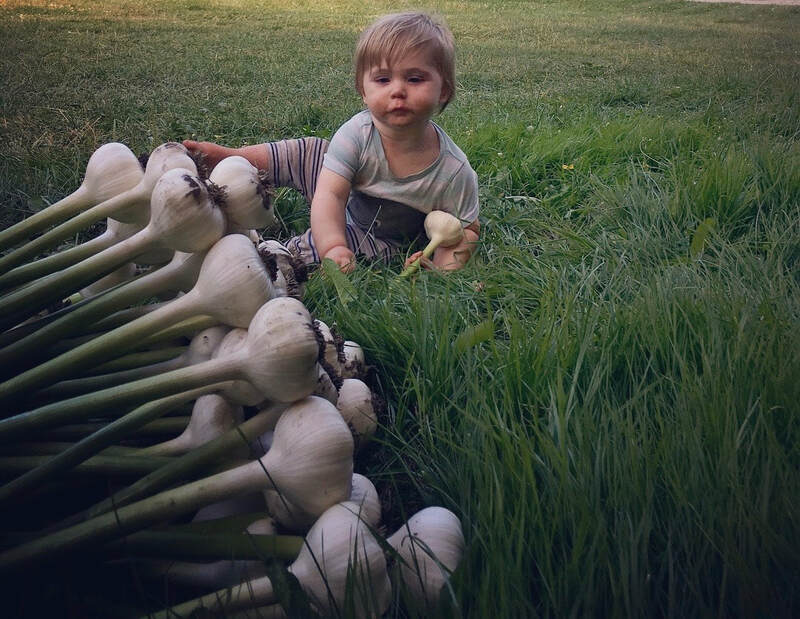 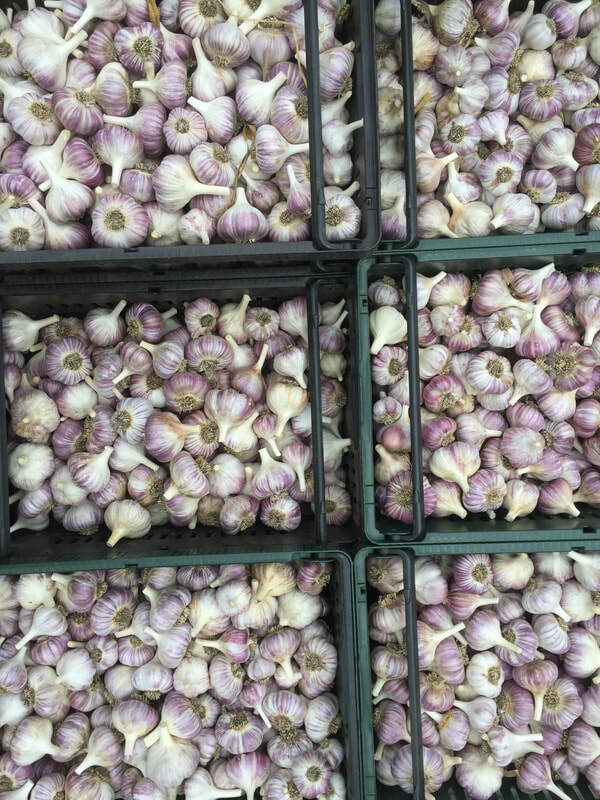 Consider joining our 2019 Farm Share program! Come visit the farm during one of our monthly farm tours. 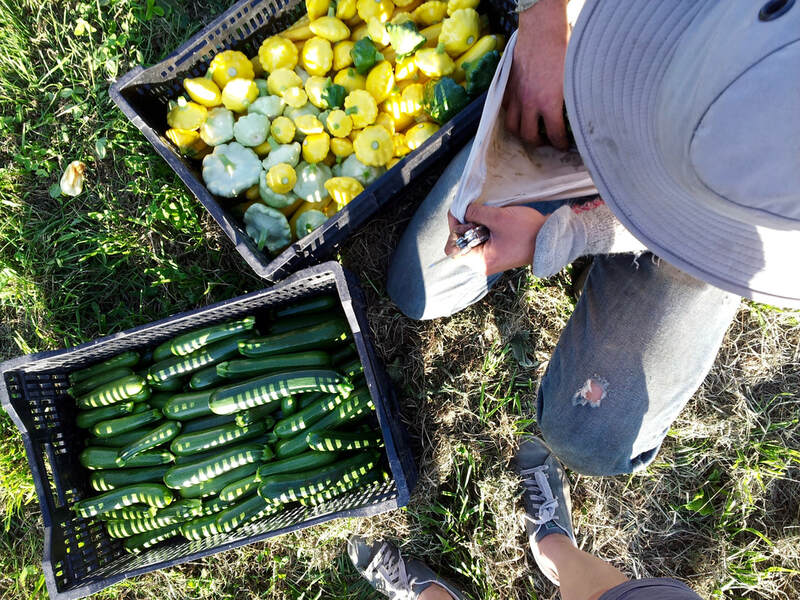 Sign up for our newsletter to receive updates on farm happenings, including tours, and special offers. Sign Up to Receive our Farm Newsletters!